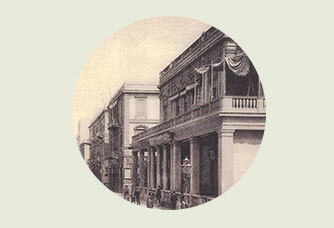 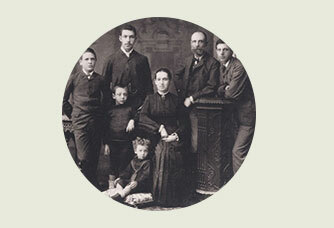 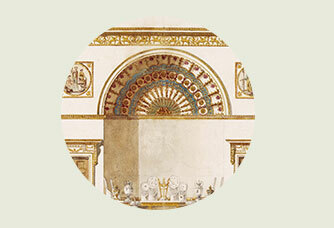 In 1936, the Levant family of Tahssin Al-Kasas moved to Egypt and resided in the city of Alexandria. 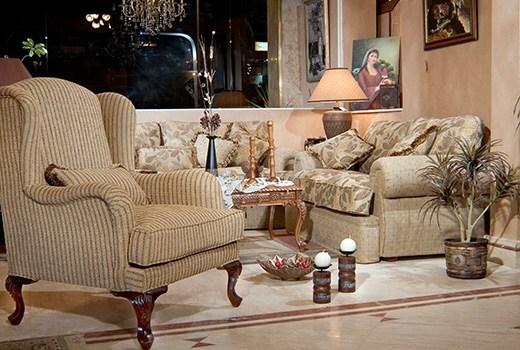 For the following decades Al-Kasas has contributed to the establishment of urban Alexandria back then through his work in contracting and construction. 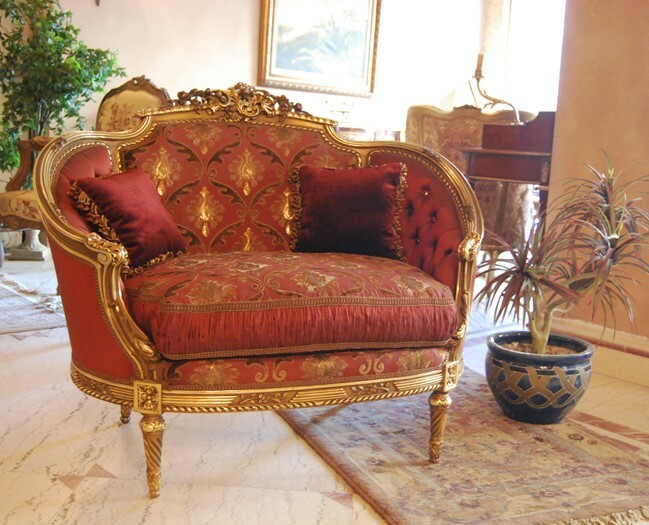 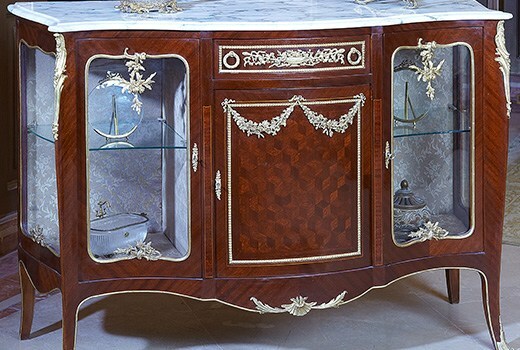 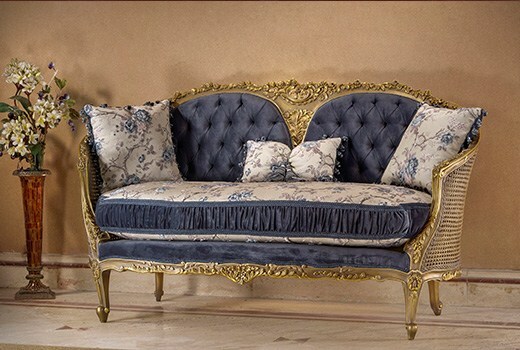 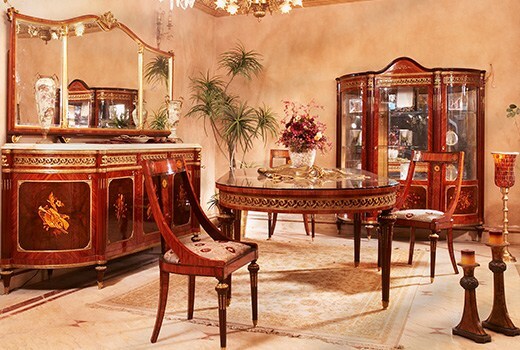 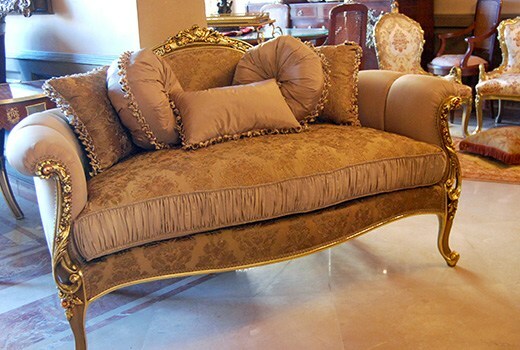 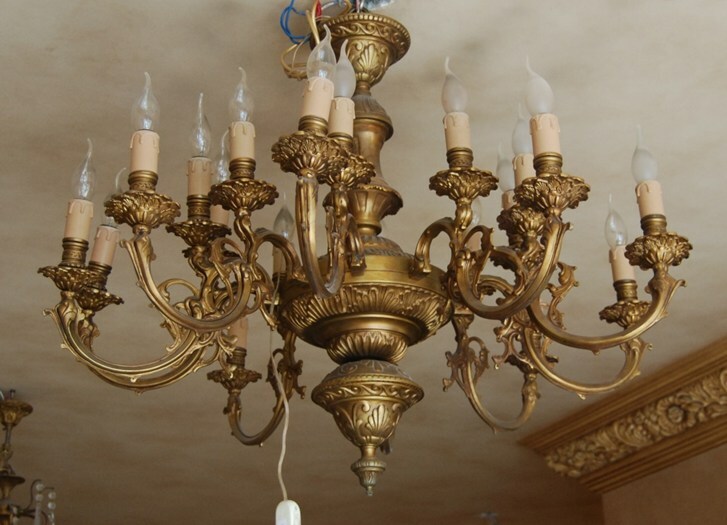 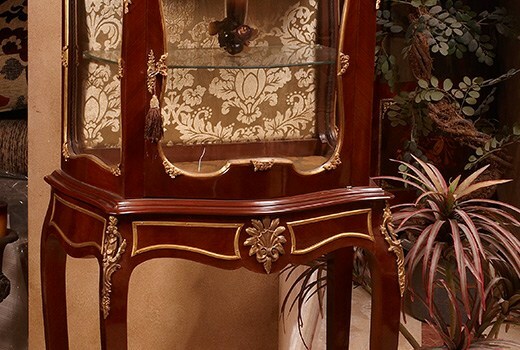 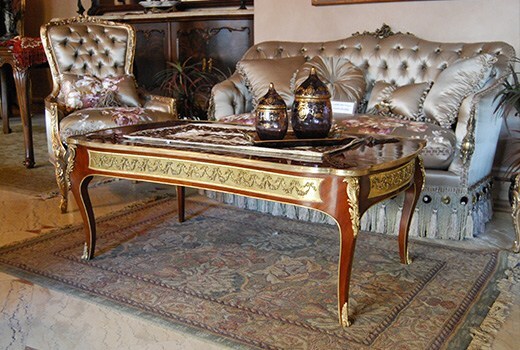 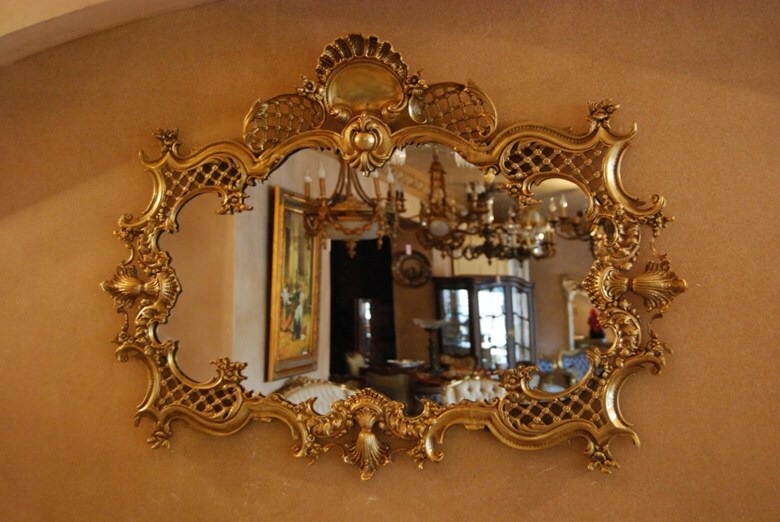 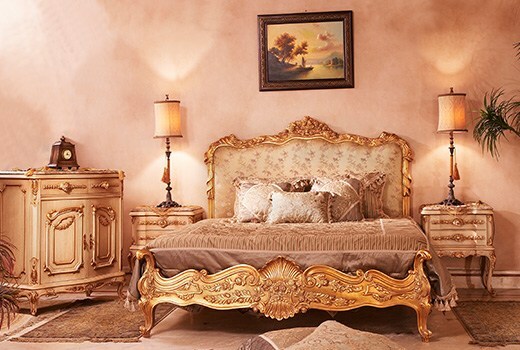 1996 was a great breakthrough in Tahssin’s business, when he designed and showcased a collection of high-end handcrafted antique furniture in Florida, USA. 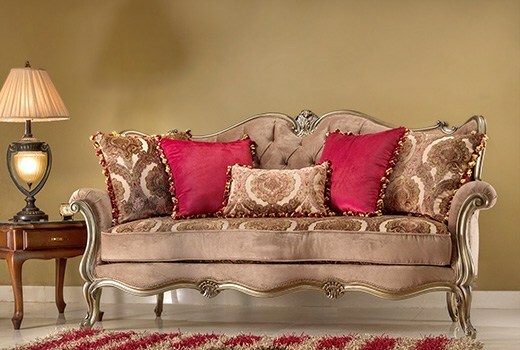 The collection was named after his business partner Mr. James Davila, thus the brand name Davila Collection was born. 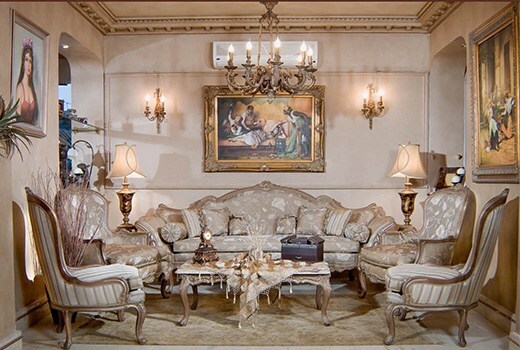 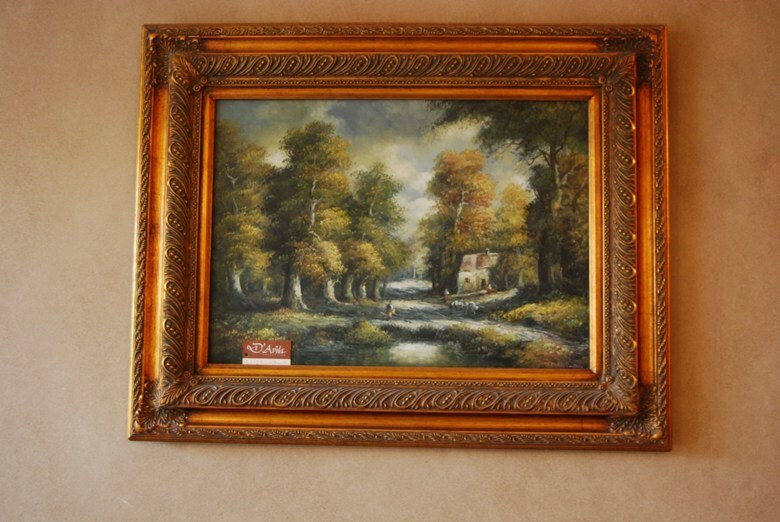 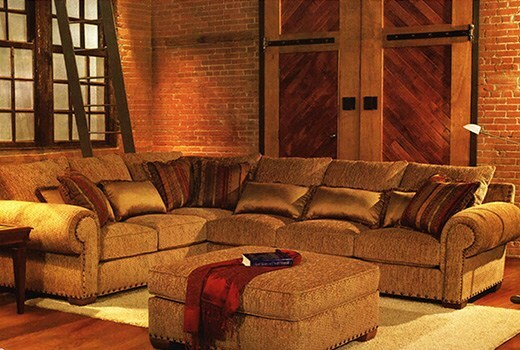 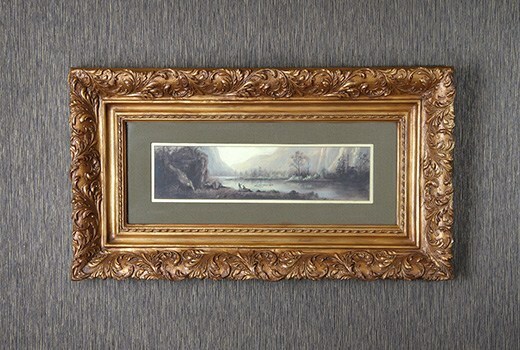 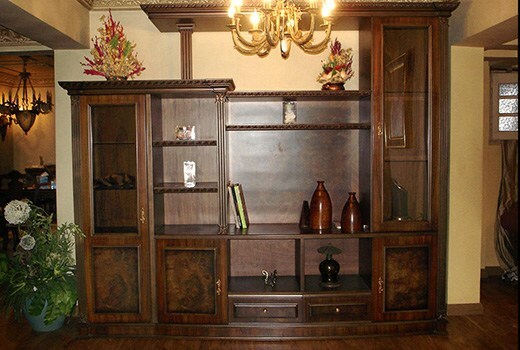 Since then Tahssin kept showcasing and wholesaling classic furniture in USA and his products became a major product line for different American retailers. 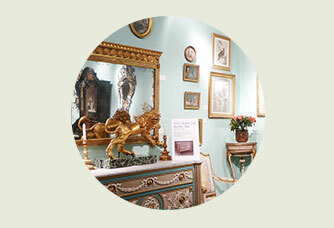 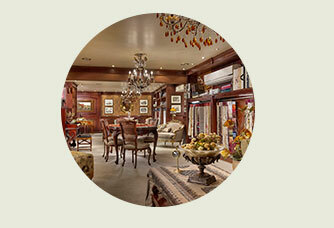 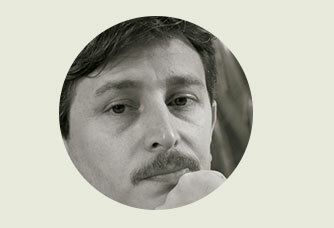 He has also executed different interior design projects there.